Enjoy the outdoor breeze and the city view of hippest spot of Bangkok, at a beautiful poolside area with the seductive ambience of candle light set-up along side of the pool. 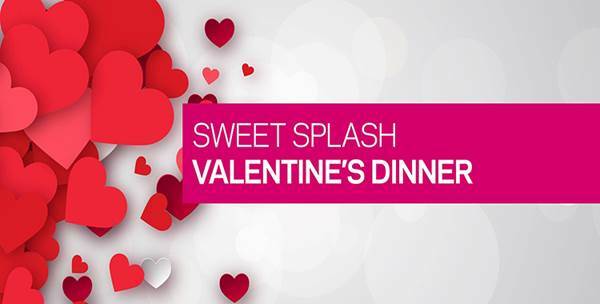 A 4-course set dinner at THB3,000 net per couple with a bottle of sparkling wine. Sea Scallop and Pumpkin Cappuccino Soup flavored with pesto, roasted almond.